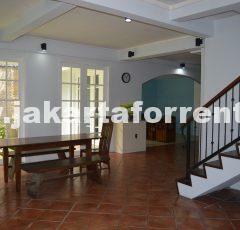 This beautiful bright house is located in quiet area of Cilandak. 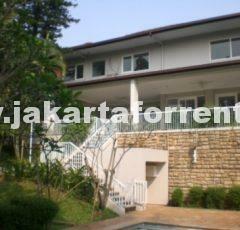 Close to FIS, JIS and Simatupang tol road. Nice garden and good sized pool.